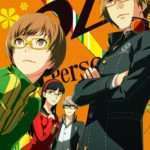 The thirteenth volume in the Persona 4 manga adaptation series has been announced for a March 27, 2019 release date through a new Amazon Japan product listing. 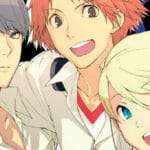 As announced in January 2018, “Persona 4 Volume 13” will be the final edition in the manga adaptation of the game. The series debuted 11 years ago in September 2008. 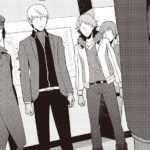 The comic version of the popular game “Persona 4” is finally complete!! The true culprit behind the serial murder case has been caught. 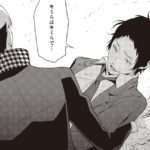 As the day when Souji Seta is set to leave Inaba draws near, a letter from Adachi arrives. 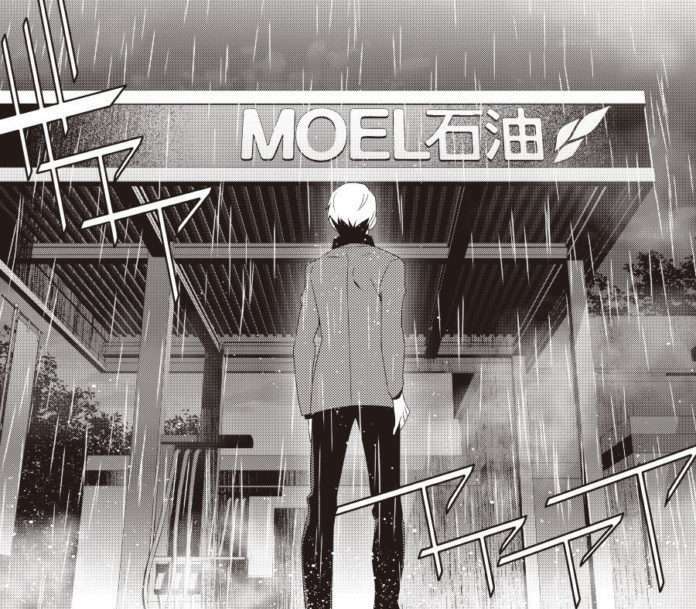 What is written in it… The comic version of the popular game finally concludes!! Volume 12 of the manga was released on September 27, 2018. 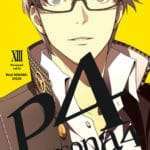 Relatedly, the Persona 3 comic adaptation ended in February 2017 with the release of Volume 11. It had been in serialization for 10 years.